We are pleased to participate in the centenary celebrations along with King Edward Memorial Hospital from Monday 4th July 2016 to Friday the 8th July 2016. 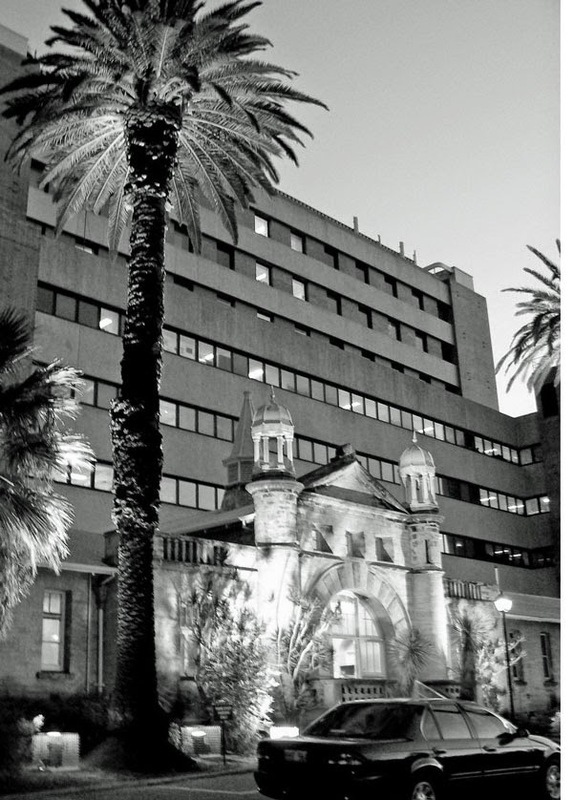 The WA Medical Museum will be open from 10am to 2.30pm every day. For more information visit www.kemh.health.wa.gov.au and click on to the centenary logo.